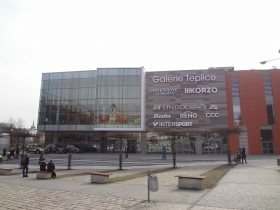 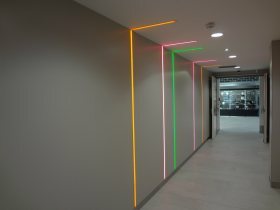 The second giant shopping centre called Galerie Teplice has been opened in the Square Svobody in the centre of Teplice. The new shopping centre is the replacement of the former shopping centre Prior. 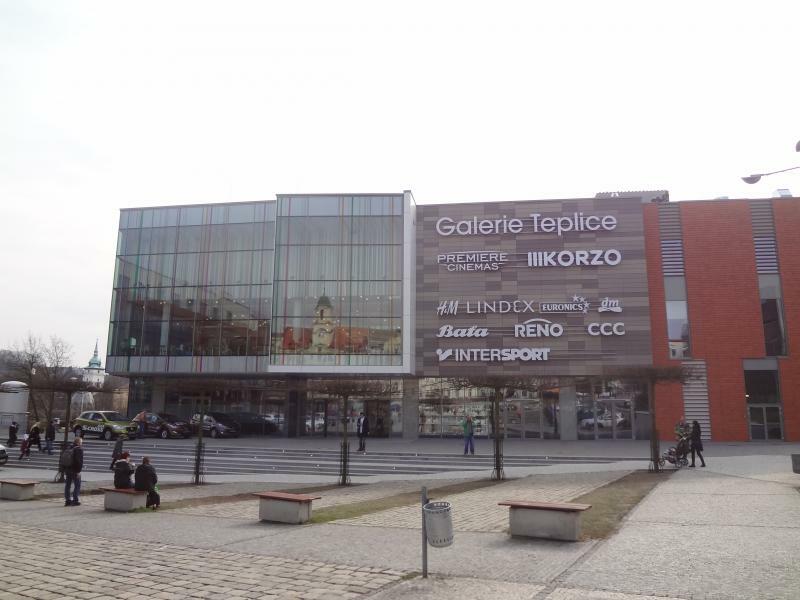 The building of Galerie cost approximately CZK 1.2 billion and there are more than 90 shops, cafes, creches and a cinema with four auditoriums there. 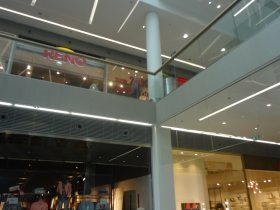 Shoppers can use about 400 parking spaces, a part of which is underground and a part is on the third floor. 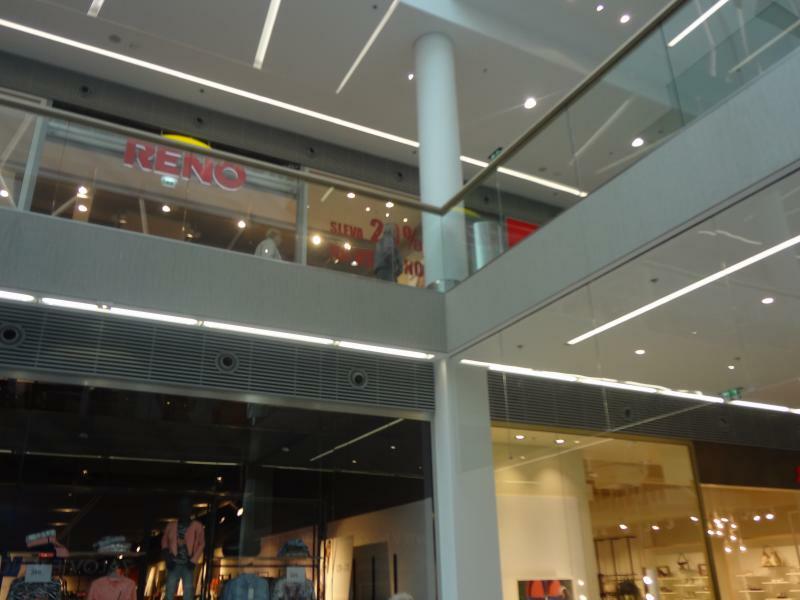 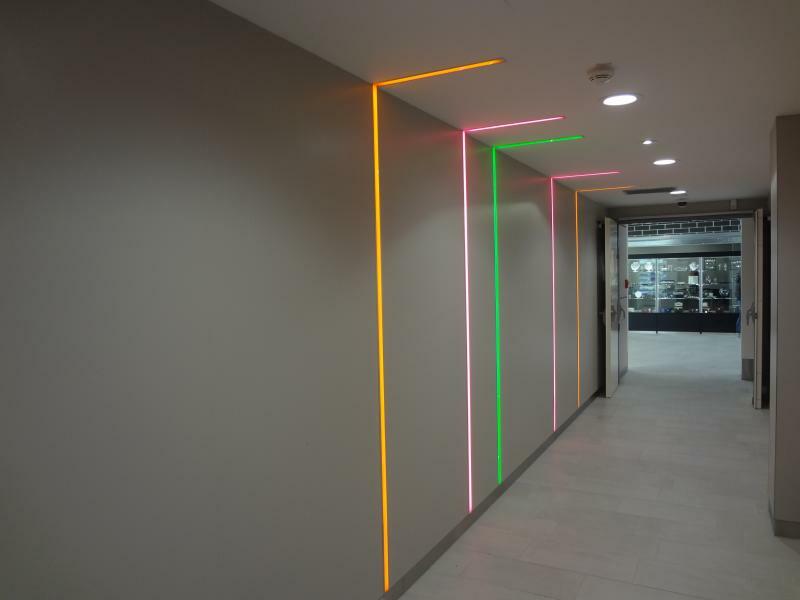 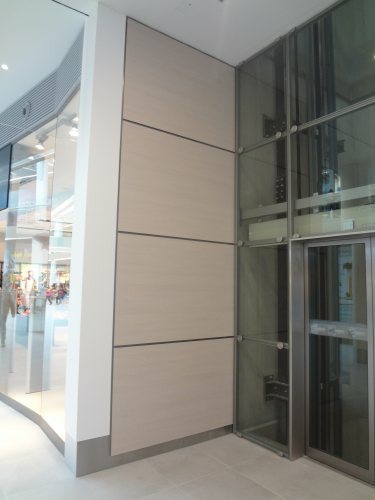 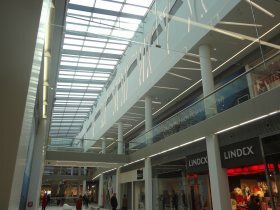 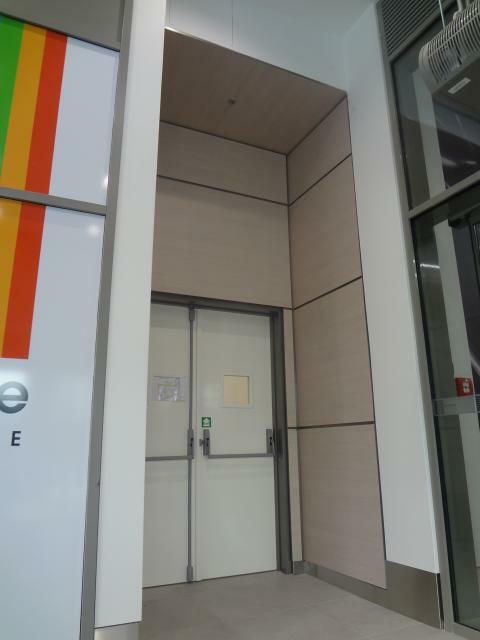 Our fire-resistant boards Grenamat B with HPL Polyrey were used for interior cladding - partly on the wall cladding of the shopping arcades and partly in the emergency exits leading to the shopping centre itself.